We recognise the Bible as God’s word to us. We are determined in our commitment to reading it, understanding it and taking it to heart. The approach we take in our regular reading of the Bible together is expository. That is, we look at sequential sections of a Bible book seeking to expound it such that the point of the passage is the point of the sermon or Bible study. As we do that, we intuitively put the bits and pieces together to form and re-form our view of particular topics and themes. It is not our staple, but we also deliberately pursue those topics and themes as they develop and are revealed throughout the 66 books with the goal of grasping the truth concerning them in the light of all of Scripture. That is what doctrine is. The statements we develop always need to be considered in terms of how they are to shape not only our thinking, but also our faith and obedience. Doctrine is for discipleship. Here’s a summary of what we have come to believe (and, therefore, what you should expect to hear from those who teach). It has significant implications for our life together as a body. The divine inspiration and trustworthiness of Holy Scripture as originally given, and its supreme authority in all matters of faith and conduct. The sovereign work of God in creation, revelation, redemption, judgment and establishing His kingdom. The creation of men and women together in the image of God and together having dominion over the created order. The universal sinfulness and guilt of human nature since the fall, rendering all people subject to God’s wrath and condemnation, and unable to turn themselves to God without the prior regenerating work of God’s Spirit, who convicts the world of sin, righteousness and judgment. The conception of Jesus Christ by the Holy Spirit, and his birth of the virgin Mary. He is both God and sinless man. Redemption from the guilt, penalty and power of sin, only through the sacrificial death, as our representative and substitute, of Jesus Christ, the incarnate Son of God, demonstrating God’s love to us most perfectly and his victory over Satan and his forces. The physical resurrection of Jesus Christ from the dead in flesh, bones and body. The necessity of the work of the Holy Spirit to make the death of Christ effective in individual sinners, granting them repentance towards God and faith in Jesus Christ, so that salvation is entirely of God’s grace and not of their merit or good works. The indwelling and baptising of all believers in, by and with the Holy Spirit, illuminating their minds to grasp the truth of Scripture, producing in them his fruit, granting to them his gifts, and empowering them for service. 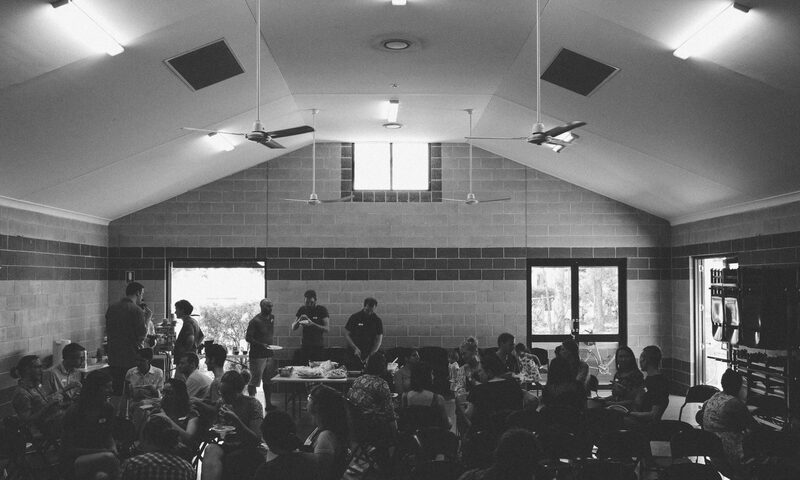 The ministry as belonging to the whole congregation, each member being encouraged and trained to develop and implement God-given gifts for service to others and not for self-indulgence. The ministry of the Word of God, especially in the proclamation of the Cross, the Resurrection, sin and repentance, as of primary importance for the well being of the church. Tongues, miracles and healings as legitimate spiritual gifts, yet secondary to the ministry of the Word of God, and not usual or necessary signs either of salvation or Spirit filling. The gift of apostleship as the only spiritual gift to have died out with the apostles. The expectation of the personal return of the Lord Jesus Christ in glory to judge the living and the dead. The church as the body of Christ called out from the world to be his people, united to himself and each other in love, commissioned to proclaim the Good News to all and to make them his disciples. The oversight of the church by men i.e. males exercising sacrificial leadership in the role described as pastor and elder, exercising authoritative direction of the congregation by the Word of God. The ministry of women in all other areas of congregational life, including prayer, prophesy and the diaconate, and especially the ministry to other women and children. Jesus is Lord of our Doctrine.